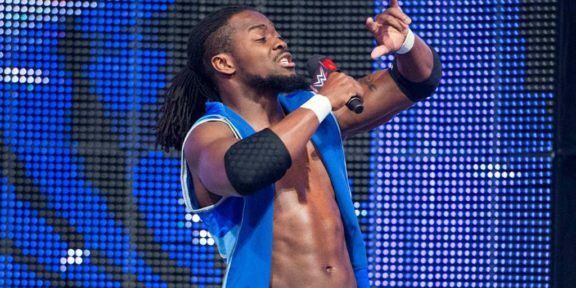 Ronda Rousey vs Becky Lynch vs Charlotte Flair in a triple threat winner-take-all match for the Raw and Smackdown Women’s titles; Daniel Bryan vs Kofi Kingston for the WWE title; Brock Lesnar vs Seth Rollins for the Universal title; Bobby Lashley vs Finn Balor for the Intercontinental title; Samoa Joe vs Rey Mysterio for the United States title; The Usos vs The Bar vs Shinsuke Nakamura and Rusev vs Aleister Black and Ricochet for the Smackdown Tag Team titles; The Revival vs Zack Ryder and Curt Hawkins for the Raw Tag Team titles; Sasha Banks and Bayley vs Beth Phoenix and Natalya vs Tamina and Nia Jax vs The Iconic for the Women’s Tag Team titles; Triple H vs Batista in a no holds barred match with the stipulation that if Triple H loses he has to retire; The Miz vs Shane McMahon in a falls count anywhere match; Kurt Angle vs Baron Corbin; AJ Styles vs Randy Orton; and Roman Reigns vs Drew McIntyre. 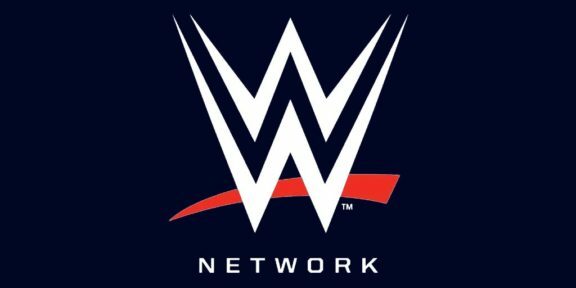 A two-hour Kickoff show at 5PM ET will have the Andre The Giant Memorial battle royal, the Women’s WrestleMania battle royal, and Buddy Murphy vs Tony Nese for the Cruiserweight title. 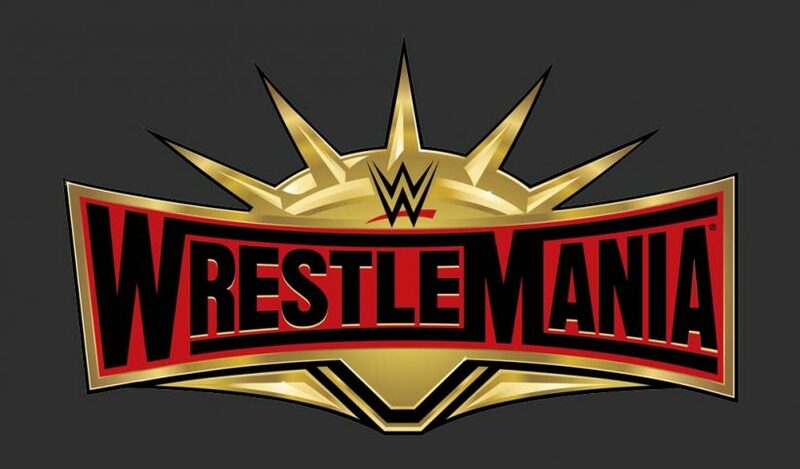 WrestleMania 35 is free for first-time subscribers to the WWE Network. To start your 30-day trial go to http://w-o.it/wwentwrk. 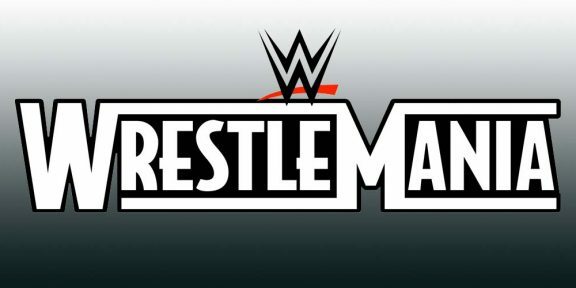 Start your WWE Network subscription today to get all WrestleMania weekend shows FREE!